A New York Times expose reveals the once-highly-confidential department, and uncovers some of its most interesting secrets. New York TimesRobert Bigelow and Harry Reid, the creators of the program. Deep within the Pentagon’s maze, there exists a secret department of the government dedicated to studying alien encounters and unidentified flying objects. In an expose published over the weekend, the New York Times delved into the once-top-secret project, exploring how it got its start, and what it’s studying now. The Advanced Aerospace Threat Identification Program sounds like it could be devoted to studying just about anything. Aircraft, missiles, rocket ships. The list of likely subjects goes on. However, the project was actually dedicated to something far more unbelievable – UFOs and alien encounters. Started in 2007, the AATIP was the brainchild of former Senate Majority Leader Harry Reid (D-Nev.) and his longtime friend Robert Bigelow. 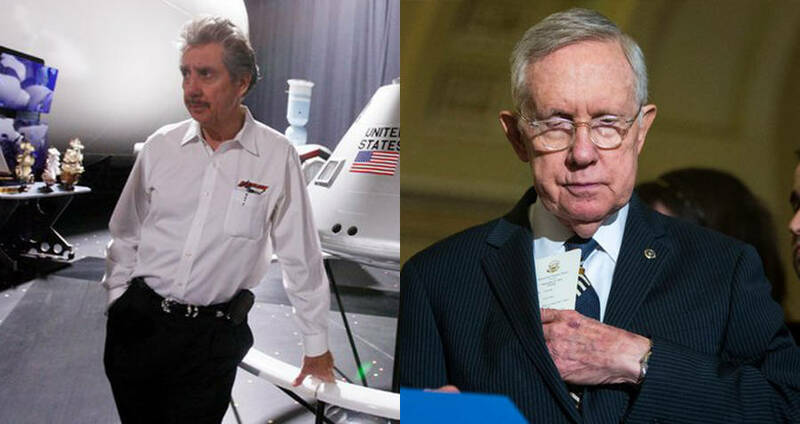 Reid had always had an interest in the subject of UFOs, and Bigelow, a billionaire who founded Bigelow Aerospace, had long been a believer in extraterrestrial activity and had spoken publicly about his belief that UFOs carrying aliens had visited the United States in the past. According to the Times, the duo got funding for the program from various senators, including Ted Stevens of Alaska, Daniel Inouye of Hawaii, and from John Glenn – the first American citizen to orbit the Earth, and gain firsthand experience with all that space has to offer. Reid said that the way the program was kept secret was through an agreement between the senators never to publicly debate the program on the Senate floor. The program, which received $22 million, focused on almost every facet of extraterrestrial activity, and the recordings, if any, that had been kept of the encounters. Among the recordings were things like video and audio recordings by military pilots that described their encounters with unknown objects. There were also interviews with people who claimed to have physically encountered the unknown objects themselves. One event that was investigated involved a UFO and a Navy F/A-18 Super Hornet. 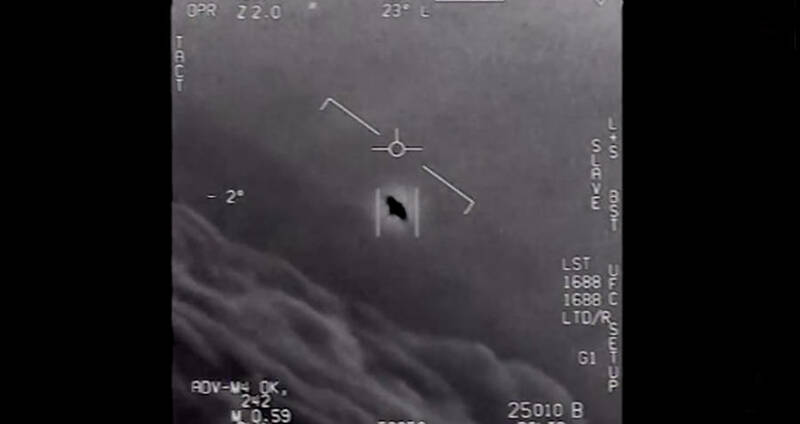 During a routine training mission above the Pacific ocean, the planes’ pilots unexpectedly became part of an investigation, when a nearby Naval ship reported seeing unidentified glowing aircraft hovering over the sea. According to the pilots, the unidentified aircraft was white, 40 feet long, and oval in shape. It was hovering roughly 50 feet above the waves, but jumping around erratically. The pilots said it moved with a speed they’d never seen, and that when they approached it, it disappeared. New York TimesAn image from the Naval ship’s radar screen of the unidentified flying aircraft. 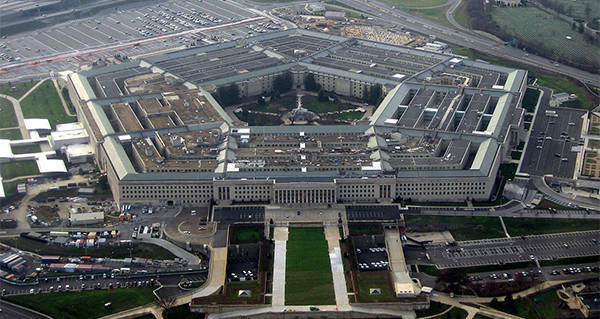 According to CNN, the Pentagon claims to have shut down the program five years ago. However, the New York Times claims that the program is still very much alive. In the article, the Times says that though the large-scale program itself may no longer exist, certain officials are still continuing its work. The Times claims that officials from the Defense Department are still investigating encounters brought to them by service members and other officials. They claim their info comes from the former director of the program, Luis Elizondo, who said he worked with the Navy and the CIA on the project, in his office in the Pentagon, until October of 2017, when he resigned in protest of the program’s secrecy. He also said that his replacement had been chosen, though did not name them. As for whether or not the program had proven the existence of UFOs or aliens, Elizondo said only that their research determined that some of the activity could not be traced back to any country, but was clear that that was not a definitive answer. Next, read about the secret CIA project to steal a Soviet submarine. Then, check out these secret government research projects that sound like something out of the X-files.